According to the district, its electronic communication effort is beginning at the at the top. According to the US Environment Protection Agency (EPA), pulp and paper is the third largest industrial polluter to air, water and land in the United States. Printing and writing paper typically found in schools and offices, the EPA notes, comprise the largest category of paper product consumption. According to the district, reducing the district’s ecological footprint has been a priority for some time with solar energy, recycling, led lighting and numerous other initiatives. District officials admit that going totally “paperless” may never be possible in an elementary school setting, however, technological advancements have allowed the district to begin significantly reducing paper waste. During the 2017–2018 school year, all student assignment letters have been posted to individual parent accounts through the district’s Student Information System. Parents who have created a personal account are able to access the letters online in a web-based platform from any location. Throughout the school year, families can utilize the same system to receive student report cards after all four marking periods. District officials say that assignment letters and report cards previously consumed staff time to generate in hard copy, fold, stuff in envelopes, label and send through US Mail. The district says staff time and postal costs were both factors in seeking secure solutions for electronic delivery. According to the district, this school year also marks the advent of a new system for developing monthly board of education agendas. During each regular monthly meeting, Mt. 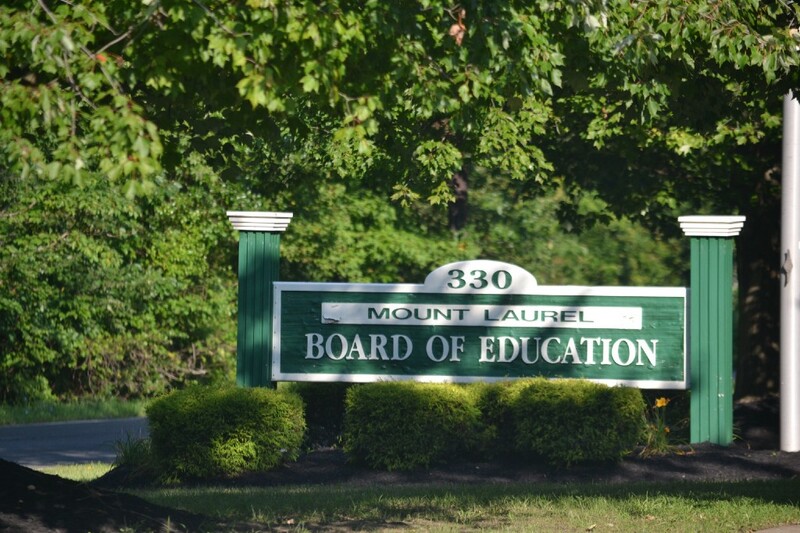 Laurel’s nine board members may be presented with over 100 different items for board approval. Administrators in all eight buildings as well as in the district’s Child Study Team, Transportation and Buildings and Grounds departments also generate items. They are collected in the superintendent’s office, where they are reviewed and placed on the formal board agenda for action. The monthly agenda is distributed to all board members, administrators and printed copies are prepared for the public in attendance at the meeting. This process will now be handled digitally, including distribution of the agenda. In addition, the board will digitally upload its policy manual on BoardDocs to allow the staff and public easy access and search capability for all district policies and regulations from the school website. Adoption of the new system to synthesize the agenda process began with the Aug. 22 regular meeting. BoardDocs is a Cloud-based solution to help reduce staff time and paper waste and improve effectiveness. Linked to Mt. Laurel’s district website, BoardDocs allows interested parties to review information prior to meetings. After the meeting, individuals can review the agenda items and see what action the board took, complete with voting results. All documents associated with the meeting are automatically archived and can be accessed by date or by using the system’s comprehensive search feature.